Today it is more important than ever to maintain the value of expensive assets. 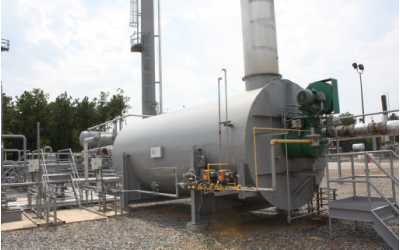 A modern plant requires the optimum in lubrication or power-transmitting media. 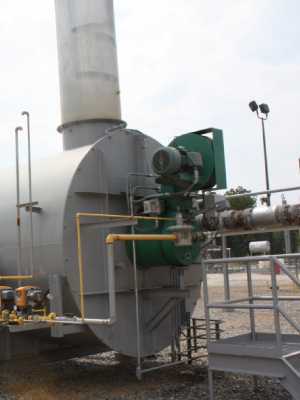 The selection of the right viscosity and the correct level of additives are of utmost importance in preventing the damage and destruction of an expensive equipment. 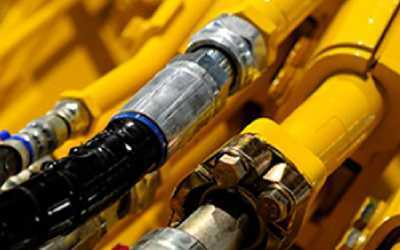 Hardcastle Petrofer’s HILUBRIC series of Industrial Lubricants are manufactured to meet the lubrication requirements of a very wide range of industrial applications. 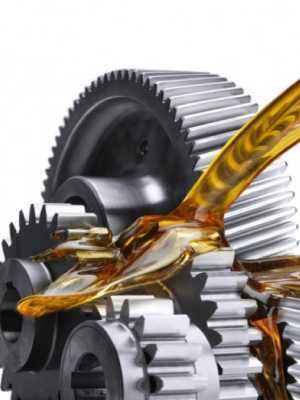 Our lubricants are available in various viscosity grades & meet the requisite DIN standards. 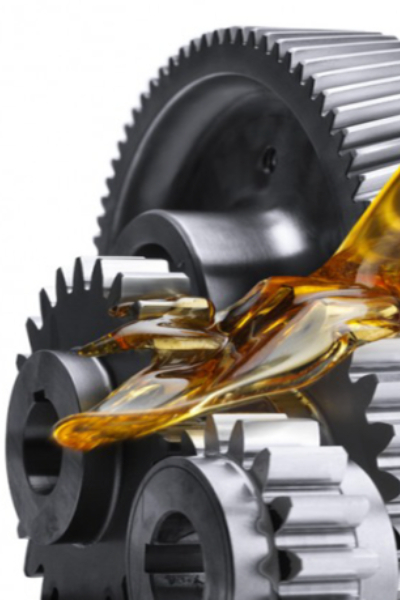 Hardcastle Petrofer’s comprehensive range of Industrial Lubricants provides our customers with the right-fit solutions for a variety of Industrial Lubrication processes. 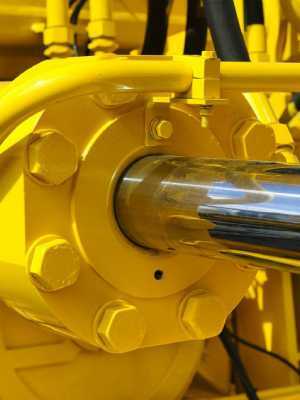 Premium grade, high quality mineral based Hydraulic Oils having excellent viscosity temperature relationship, superior anti-wear and anti-foaming characteristics along with a high degree of corrosion protection and oxidation stability through specialised additive technology. Available in ISO VG grade 15-220 & conform to DIN 51524 part 2 quality standards. Formulated from high quality base oils and unique combination of additives, these slide way lubricants are stick-slip free and have high capacity to absorb the pressure. 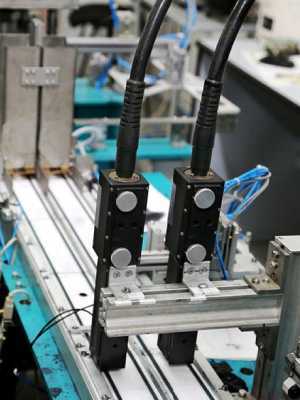 Most suitable for horizontal slide ways of machine tools, ball screws, linear guides, translating screws as well as headstocks. Available in ISO VG grade 46-320 & conform to DIN 51517 quality standards. 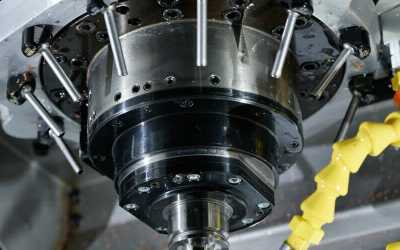 Formulated with low viscosity specialty oils having very good corrosion resistance & lubricating characteristics suitable for high speed spindles in machining and grinding applications. 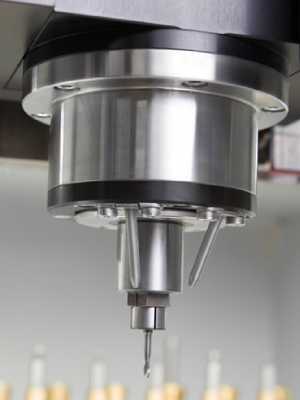 Available in ISO VG grade 2-15 & conform to DIN 51517 part 2 CL type quality standards. 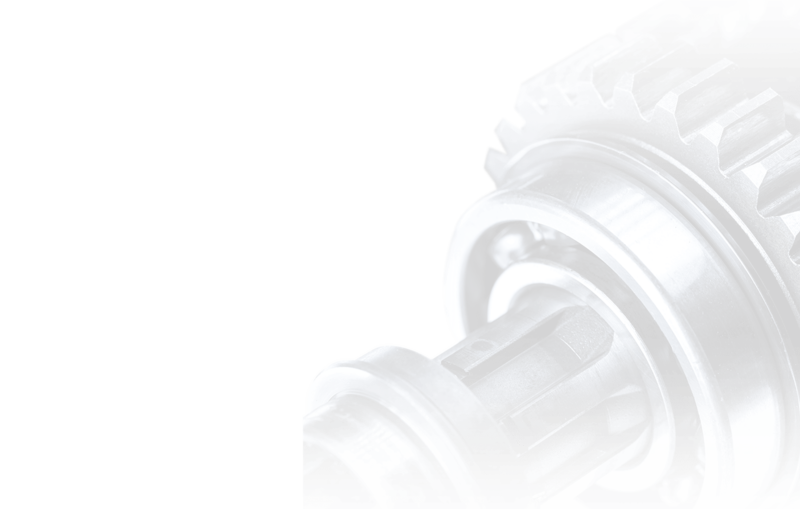 Formulated with high-quality base oils and lead-free additives, these gear oils offer excellent EP characteristics as well as superior load carrying properties. Available in ISO VG grade 46-680 & conform to DIN 51517 part 3 CLP type standards. 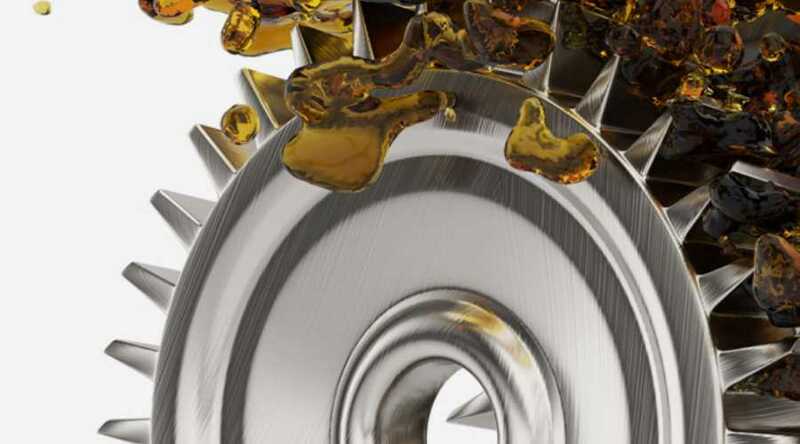 Formulated with high quality PAG based stocks and high-performance additives, these fully synthetic, extreme-pressure gear oils are designed to meet the lubrication requirements of highly loaded gear boxes of industrial equipments. Formulated with high-quality PAO based stocks and enhanced additive package, these fully synthetic extreme-pressure gear oils offer maximum protection for micro pitting. Suitable for all types of enclosed gears & toothing which are subjected to heavy mechanical loading & higher operating temperature conditions. Available in ISO VG grade 150-460 & conform to DIN 51517 part3 CLP (HC) standards. Formulated from highly refined mineral oil base stocks, having excellent resistance to chemical oxidation as well as thermal cracking. 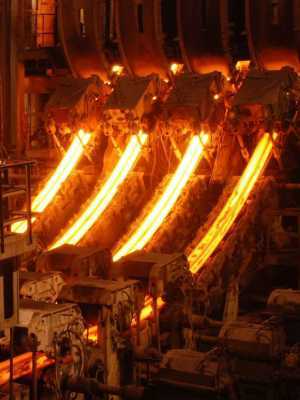 Suitable for closed and indirect heating systems of various industrial processes, where temperature requirement ranges from -13 °C up to 320 °C. Formulated with high-quality synthetic base stocks, these synthetic heat transfer oils have excellent oxidation stability and heat transfer characteristics where temperature requirement ranges from -15 °C up to 360 °C. 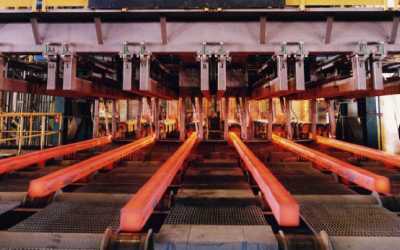 Formulated with highly refined base oils and additives, these products are specially designed to function as mould release lubricants for billet, bloom or slab production of steel in continuous casting process.